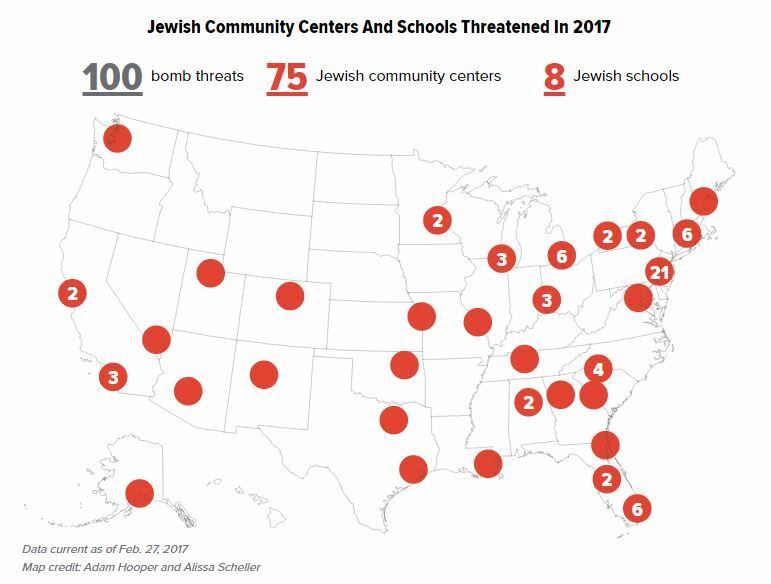 All across the United States, Jewish Community Centers and schools have been forced to evacuate in the wake of coordinated bomb threats. The United States has been rocked by a recent wave of anti-Semitism. Across the country, incidents of threats and vandalism have sparked alarm and forced communities into action. It all started back in January, when Jewish Community Centers began receiving bomb threats. Although no explosives were located, authorities concluded that the threats were part of a coordinated effort of hate and intimidation. 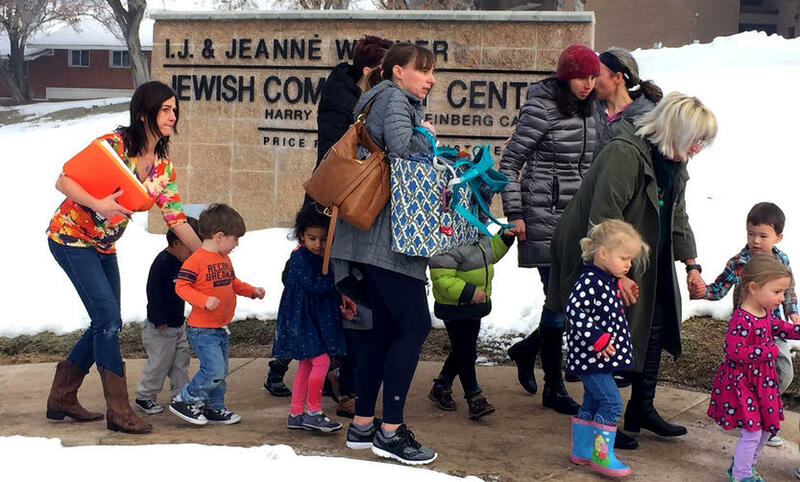 On Monday, another series of bomb threats were called in – forcing more evacuations of Jewish Community Centers and schools in cities all around the country. From Miami to Washington D.C. in the east and Los Angeles to Seattle in the west, young children streamed out of buildings as police arrived to search for possible explosives. In all, 100 community centers in 33 states have received menacing phone calls claiming a bomb was planted on their premises. Thankfully, none of these threats have been legitimate. As if targeting community centers and children was not enough, vandals also desecrated two Jewish ceremonies – one in St. Louis and then another, just days later, in Philadelphia. 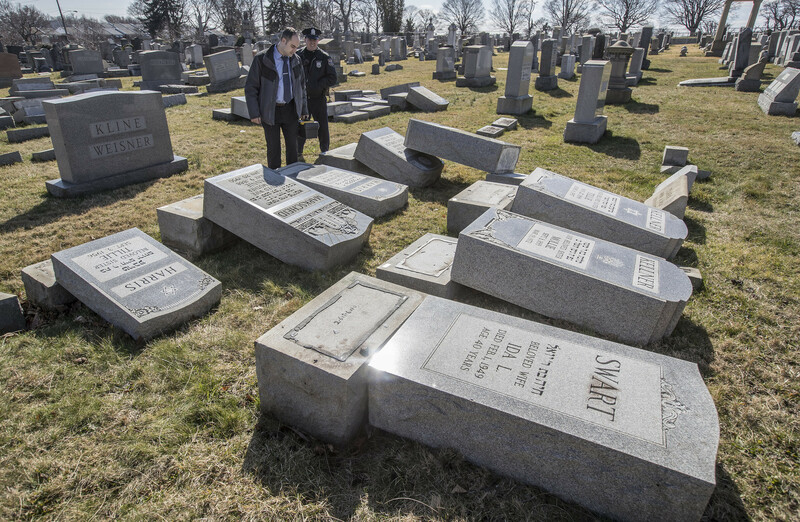 In both locations perpetrators knocked down over 100 Jewish headstones, a reprehensible act of anti-Semitism. News of the incidents have left Jewish communities reeling. Now, they seek answers. How could someone do such a thing? Was it simply an act of malice, or was there a deeper message behind the vandalism? The FBI has opened an investigation, but does not appear to have any leads so far. 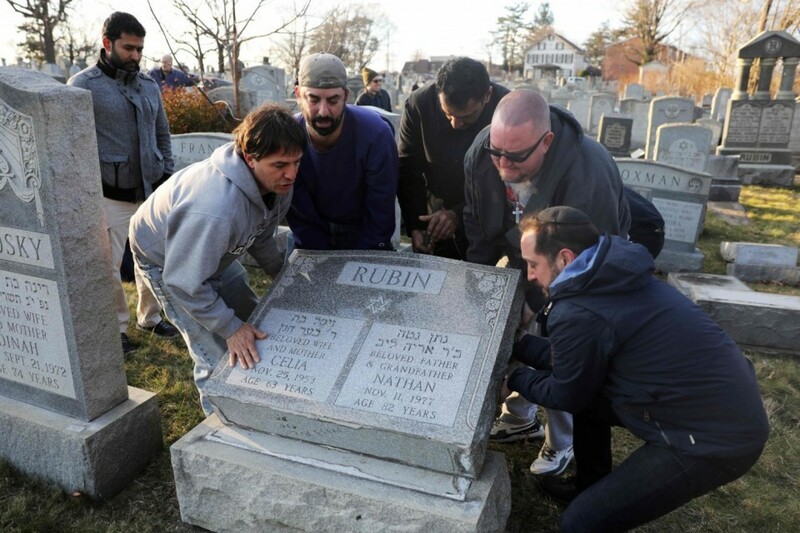 Update: just last night, another Jewish cemetery was vandalized in Rochester, New York . There is one bright spot: these deplorable acts of vandalism have helped to galvanize community spirit and bring various faith groups together. After the incident in St. Louis, a Muslim activist named Tarek El-Messidi heard about the damage and spearheaded an online campaign to raise money for the Jewish cemetery. Within a matter of days over $100,000 had been raised – well above the needed amount for repairs. El-Messidi declared that the extra money would be used for similar causes, in the event of future vandalism. Of course, it was disheartening that the funds would be needed just days later to help another Jewish community. Indeed, any illusions of the vandalism in St. Louis being an isolated incident were shattered when the Philadelphia cemetery was defaced within the same week. In the tense political climate of today, hate crimes against religious groups frequently make headlines. If the headlines were all you read, though, one might guess that Muslims are the most targeted religious group in the U.S. 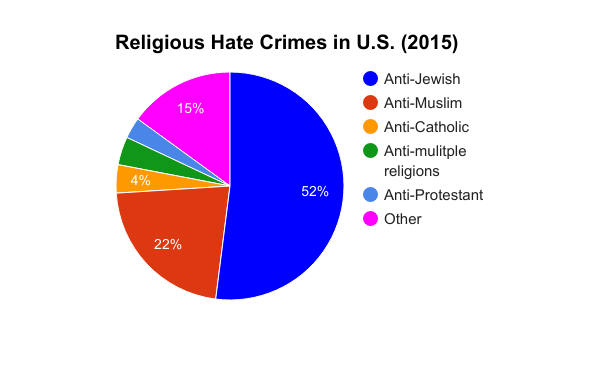 Many people are surprised to learn that in reality, Jews are the victims of the majority of all religiously-motivated hate crimes in America. 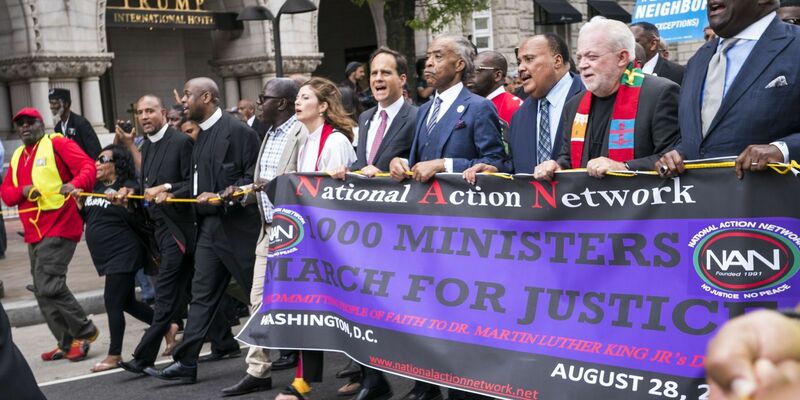 FBI statistics show that year after year Jews are targeted with far higher frequency than other faith groups. Unfortunately, bigotry and prejudice continue to steer misguided individuals to commit hateful acts. We can only hope that the perpetrators of these recent crimes will be swiftly apprehended. Moving forward, we must be unwavering in our support of all religious groups – particularly those who are most vulnerable. Nobody should be persecuted for following their faith. We need all marginalized groups and religions to come together and condem hate. Further more the increase in hate crimes including anti semitism, anti Muslims , homophobia , transphobia , racism , women . has increased with Trump and the rise of white superpremcy headed by Bannon. Love Trumps Hate . You can’t have hate in your heart for others and then say your a victim. Love more and condem all hate. All people are equal. Get on board the love train. 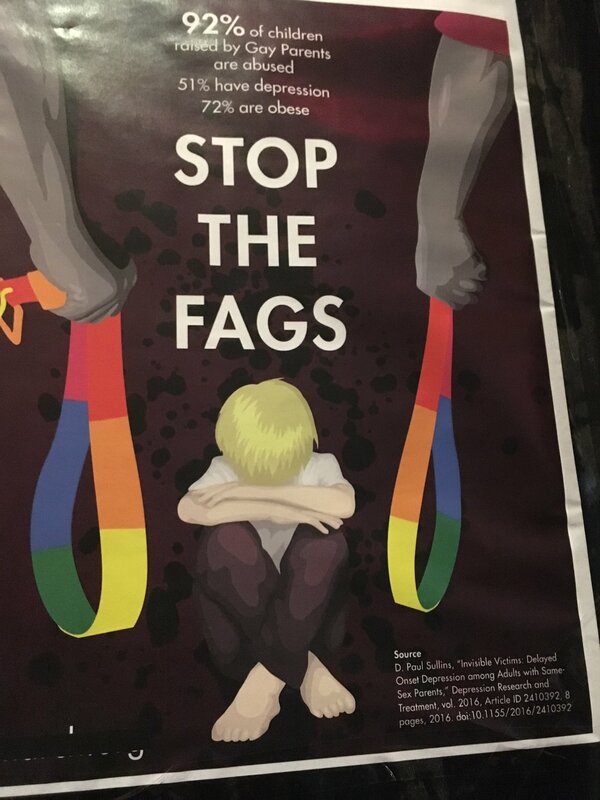 Hate crimes that hit one group hits all of us. The Muslim Trump ban is an example of hate. All religions need to condem this kind of prosecution . Anti semitism and anti Muslim are one in the same. Let’s love each other and stop the hate and the violence. Look for similarities and not differences, because we have more similarities then differences. Love only sees equality. There is only one universal God who loves all of us. Gee, anti anti anti, Please tell me who blew up the trade center, Paris, Berlin, then explain if being racist is trying to stop being killed. I feel sad for you. 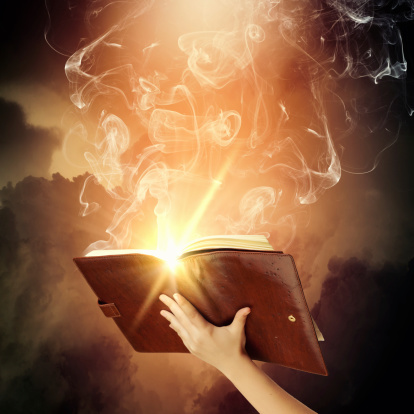 Is your god so filled with hate that you must condemn faiths other than your own? There were members of every faith killed on 9/11, including Muslims, Jews, Christians, Buddists, Pagans, Wiccans, etc. all of them trying to go about their daily business. Look in your heart, if your god teaches you to hate, you are following the wrong god. I will keep you in my thoughts and prayers, may you feel better about yourself and the world. Brightest Blessings. Don’t bother feeling sorry for me, my reprehensible thoughts will never change, and don’t blame my God because I don’t have one, and look at the deaths that have happened over the years in the name of someone’s God. And if you want to sit and sound high hat with your “I feel sorry” line feel sorry for the people that can’t understand the fact we all have different beliefs, thanks anyway though. By being a racist, this only provokes hate from the other side, painting everyone with the same brush is not only ignorant but dangerous. Love, understanding, forgiveness and exceptance can go a long way. Not all Jews are racist and homophobic, just like not all Muslims are terrorist. Politics and greed plays a larger role in all this. What happened in Paris, New York and Berln is not ok, it’s also not ok for children to be killed in Palestine, Iraqu and Syria. The killing has to stop. However the continued hatred of each other will only make it worse. We can choose to love or to Hate. Haters gonna hate,because they have little minds, and nothing better to do,go fishing you bunch of losers, drink a beer or smoke a dobbie, but get your sorry butts right with God before it’s to late.